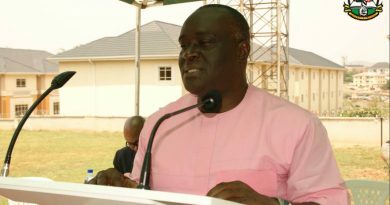 The Acting Registrar / CEO, MLSCN, Mr Tosan Erhabor has urged Medical Laboratory Scientists in Nigeria to avail themselves with various developmental courses that are springing forth in the profession to update their knowledge and skills. 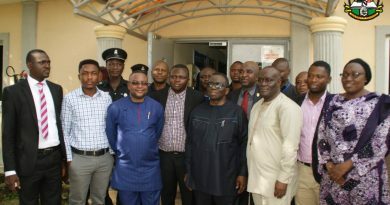 Erhabor made this call when the participants of the “UPDATE COURSE ON CYTOPATHOLOGY” organised by the Society for Cellular Pathology Scientists of Nigeria (SCPSN) paid him a courtesy call at the Council’s headquarters in Abuja recently. 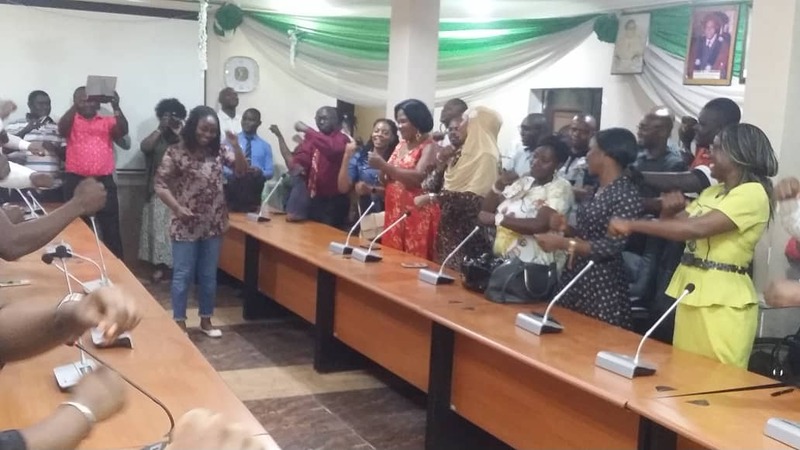 Describing the training as another milestone in the practice of medical laboratory Science in the country, the Acting Registrar added that “the knowledge you gained will help to advance the practice of cytopathology with positive contributions to accurate diagnosis of cancer related malignancies in Nigeria”. 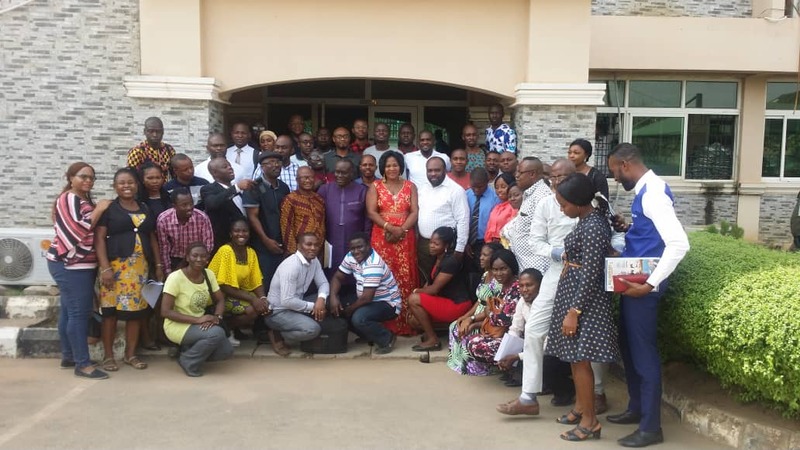 He therefore called on the younger generation of medical laboratory scientists to take over the future by acquiring broad based knowledge so as to compete favourably with their counterparts across the globe knowing “you are the future of the profession”, he intoned. He thus promised that the Council will work towards cascading cytopathology update and training down to the younger ones by inculcating it into the curriculum for training undergraduates in the Nigerian universities offering medical laboratory science programme. Speaking earlier during the visit, the participants who were highly elated described it as a “ a veil removal training “ which would last them a life time. 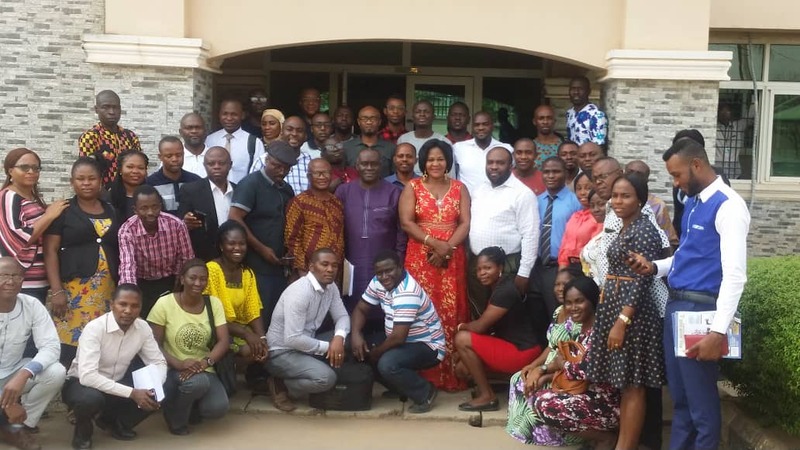 They further said they were in the Council to appreciate the Acting Registrar and his management for their encouragement and support during this all important training and with a promise to use their acquired knowledge for the advancement of medical laboratory science in the country.